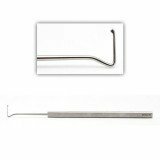 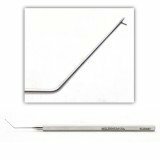 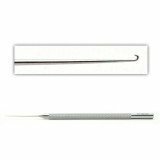 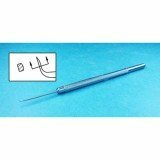 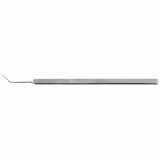 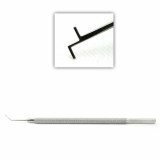 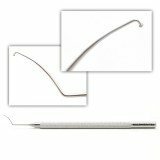 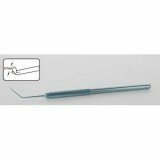 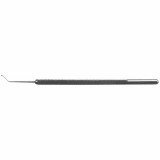 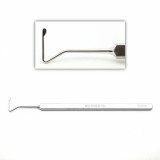 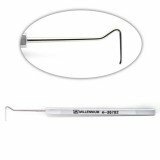 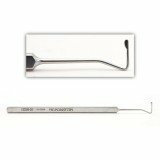 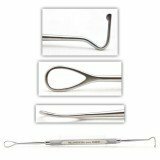 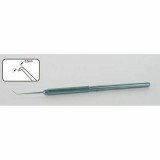 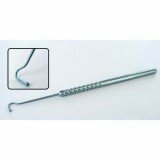 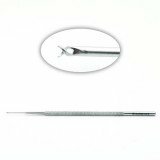 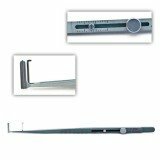 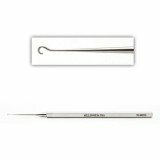 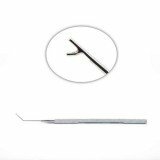 Popular patters of ophthalmic and eye hooks for use in eye surgical procedures include Anwar, Bonn, Helverston, Daya inserters, Jameson, Kuglen, Sinskey, Maloney, Y-tipped Maltzman-Fenzl hooks, Assaf resection hooks for eye muscles, Descemet, Shepard, Osher, and Fixation Hooks, all for use in procedures involving eye muscles, the iris, Keratoplasty, DLEK and DALK procedures, and more. 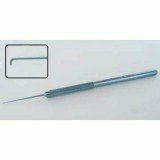 We also offer sterilization and storage cases. 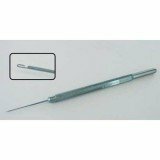 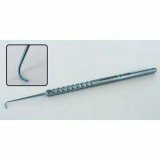 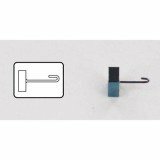 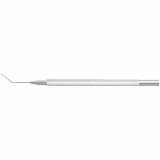 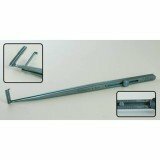 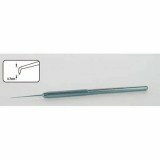 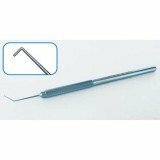 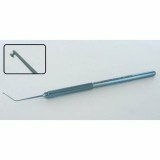 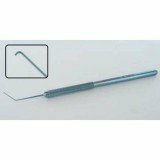 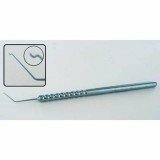 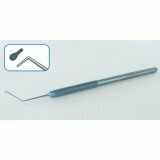 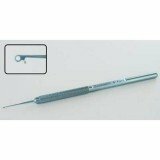 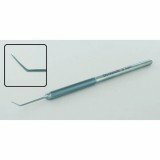 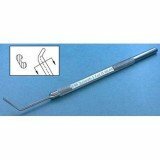 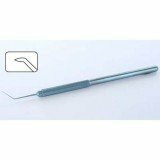 PRICE - SINSKEY HOOK 18MM TIP LENGTH: 0.5MM.